This guide will show you how to get your iTunes library set up just right on your new computer without losing any of the important stuff. 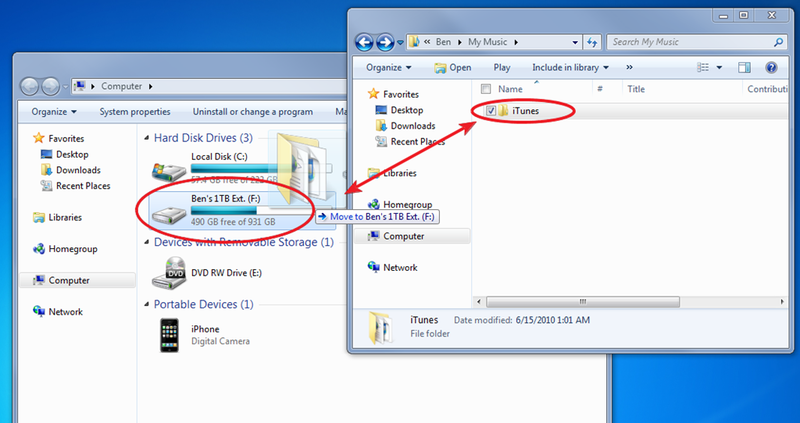 It’s very common for new computer owners to find their iTunes libraries in disarray after migrating to a new PC. If you don’t take the following steps, you’ll find that your Apple devices you sync to your iTunes library will need to be wiped and re-synched. When purchasing a new computer you generally want to back up your data so that you’ll have everything that you need on your new computer. 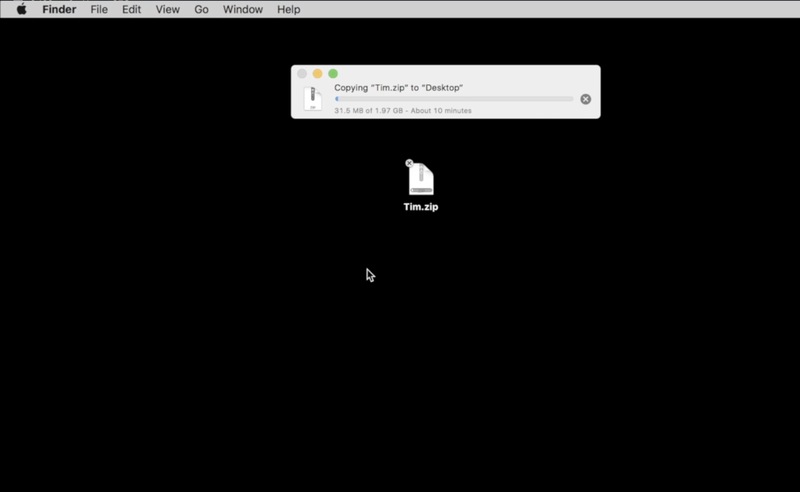 Backing up photos and videos is pretty straight forward, just put them on an external hard drive or flash drive, then put them onto your new computer. 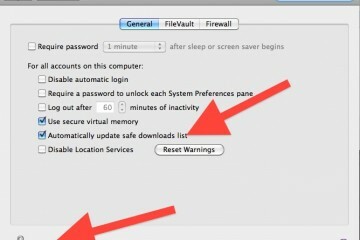 However, when it comes to backing up iTunes, it isn’t as straight forward as just dragging your music folder onto the external hard drive then onto your new computer. If you do that, you’ll lose all of your ratings, playlists, album art, and other data. 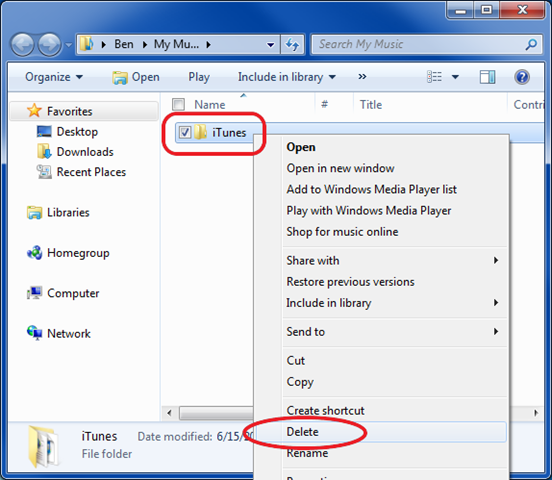 What’s more, usually when you transfer your music from one computer to another then try to sync your iPhone/iPad/iPod, iTunes will tell you that you must delete all of the music from your device in order to start syncing with the new library. 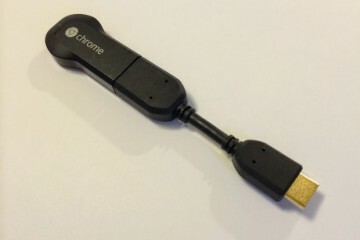 With the following method, your device won’t even realize that it’s hooked up to a different computer, and it will sync without any complaints (and without having to erase all of it’s media, only to replace it with the same media from your library!). The only thing that you’ll need is a place to backup your data until you put it onto your new computer — such as an external hard drive or flash drive with enough free space to accomodate your iTunes folder. 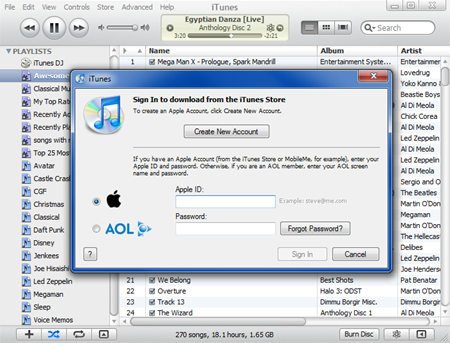 De-Authorize iTunes on your Old PC — On your old computer, open iTunes and click on store. 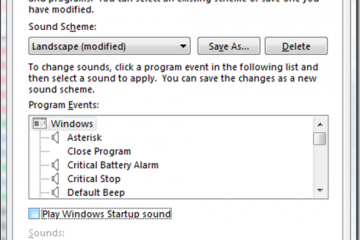 Once you do you’ll see an option to De-authorize your old computer (shown below). 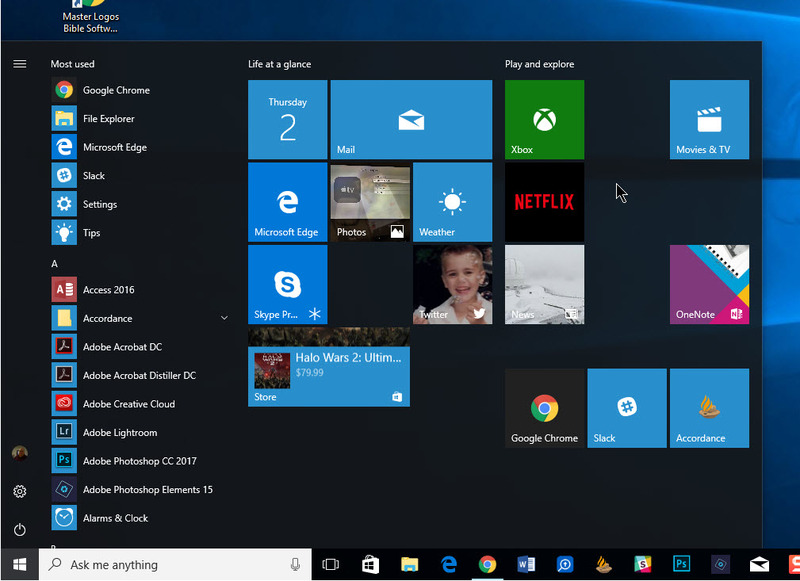 Click it and your old computer will be removed from your account. Install iTunes If you haven’t already installed iTunes on your new computer, do so now (you can download it here). 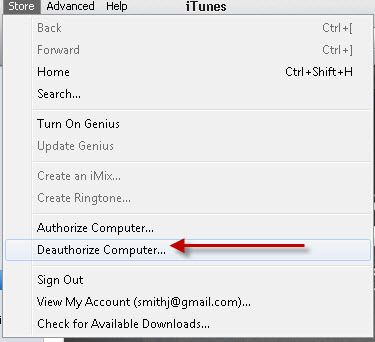 Sign into Your iTunes Account Just to ensure that everything is copacetic, go to the menu bar at the top of the iTunes window and click the Store button, then drop down to find Sign In. If you have an iTunes account, enter your credentials. This will ensure that you are properly configured to browse the store, purchase music, and download missing album artwork. 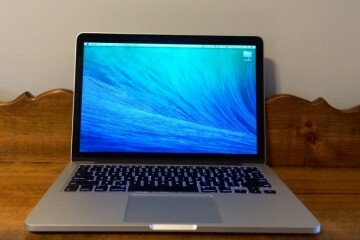 Enjoy your new PC and all of your iTunes ratings, playlists and music! Great post! I just did this and missed step four and it has kind of messed things up for me. It is not essential but very beneficial. Wish you had written this two days earlier. Not quite sure if this completely worked for me…and I'm not sure if you really need to “deactivate” the old computer since you can now have up to 5 computers activated on one account. Not all of my music seemed to move, and the new computer is not showing my iPod in the left gray bar / allowing me to sync anything. 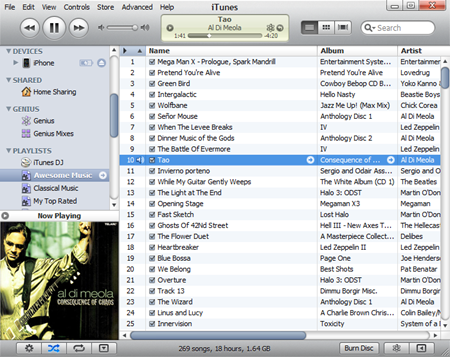 I'll have to play around with it more, but I'm nervous that 400 of my songs are going to disappear once I sync since they don't seem to be showing up in the new library…. 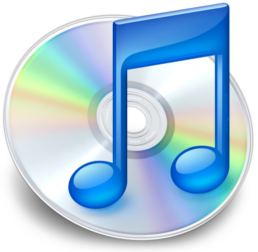 One of the easiest ways to transfer iTunes library is by use software to copy the library contents off your iPod to a new computer. 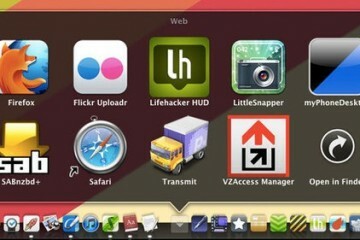 I recommend Cucusoft iPhone/iTouch/iPod to Computer Transfer.It helps to copy all songs/videos/photos/playlists etc from ipod to computer directly and safely. Also you can backup your itunes to CDs or DVDs.All you need are blank discs and some time. Great post – with a twist, it saved me a ton of time – I just copied my library to a folder on my new PC, then replaced the iTunes folder with that backup folder – a snap! Thanks!